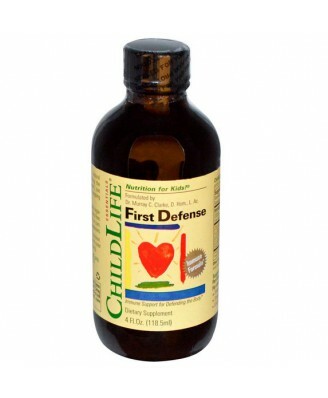 ChildLife's First Defense is a unique formula that supports your child's immune strength. 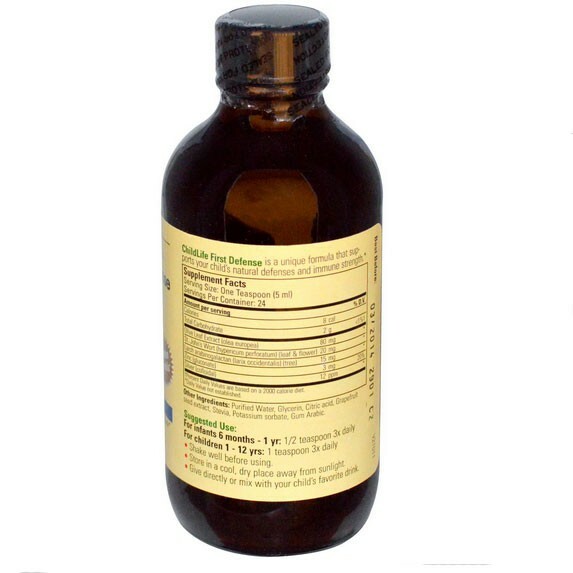 Formulated by Dr. Murray C. Clarke, D.Hom.,L.Ac. 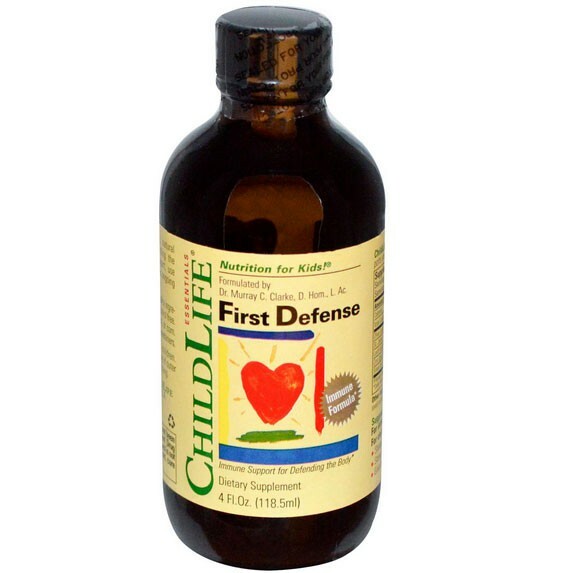 Health Tip: For stimulating natural immune responses and defending the body. Use daily at the recommended dosages. 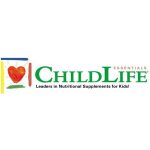 Use with ChildLife's Echinacea and ChildLife's Vitamin C for extra immune support.